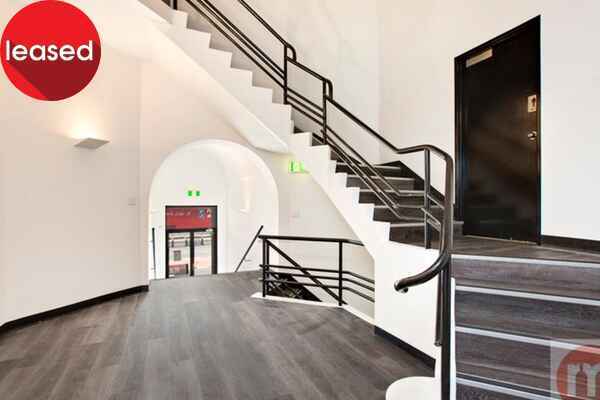 Get your business seen by all the right people. 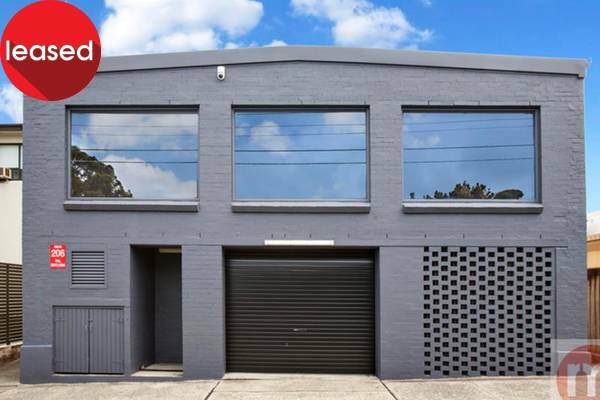 Located at the high point of Victoria Road, close to Lyons Road intersection and bus stop, this high visibility ground floor premises is ideally positioned for maximum impact on your potential clients. 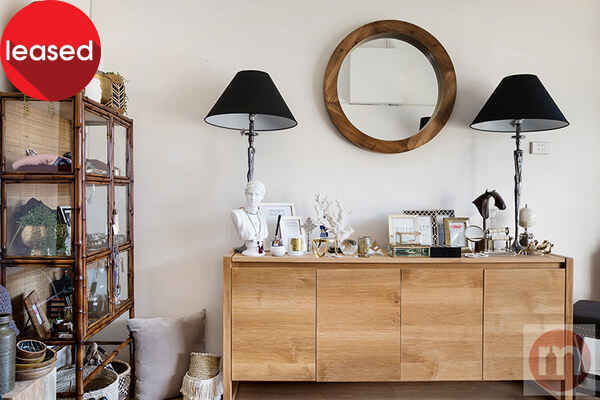 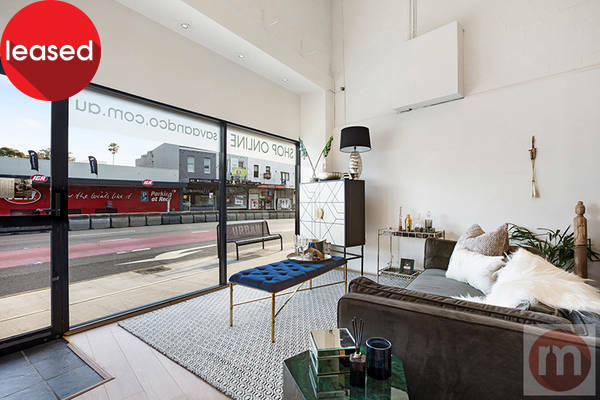 A top spot for niche retailing, a great location for professional, financial or personal services, perfect for offices or consultancies and an ideal showroom. 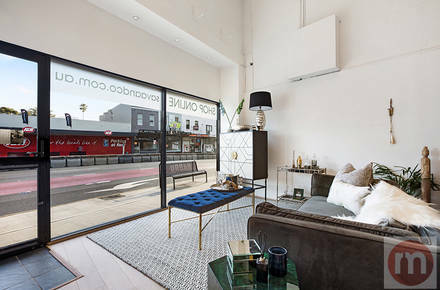 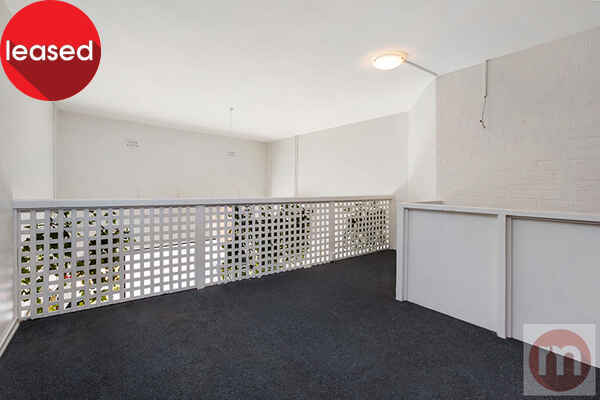 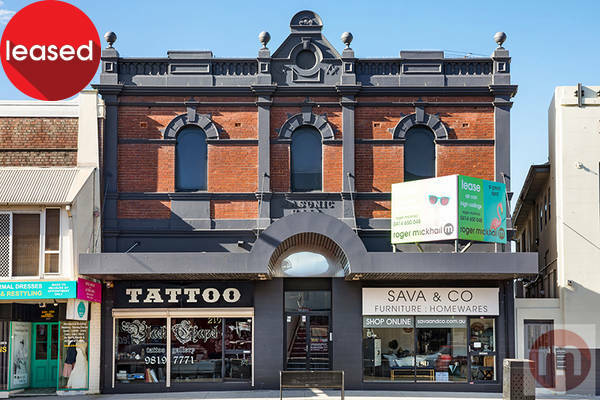 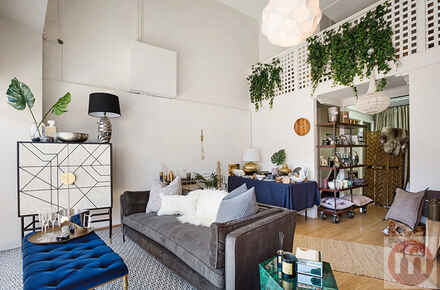 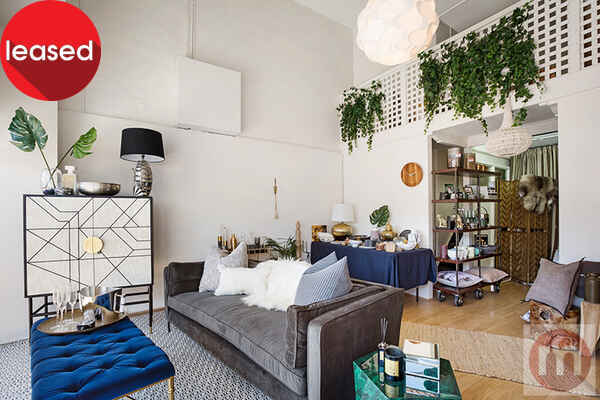 Set on the ground floor of the renovated Masonic Hall building, this approx 48sqm split level property offers flexible space to suit a range of retail, business, services or creative tenants.